Earlier I spoke of how I use Evernote. 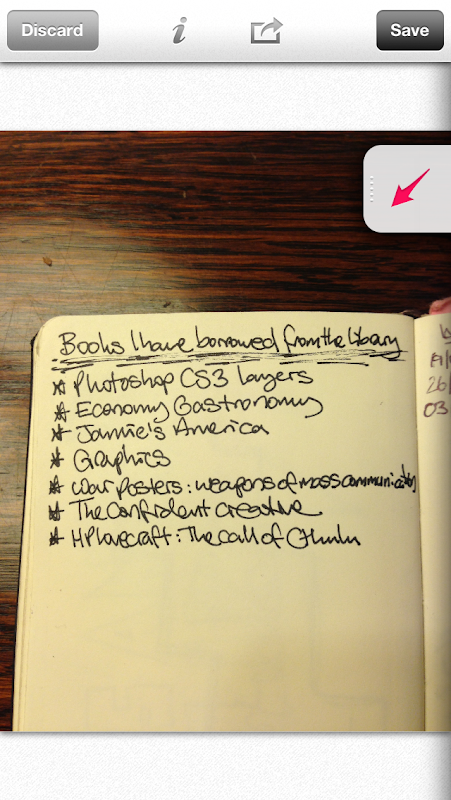 I forgot to mention two other ways I use Evernote. First up... I use the fantastic service over at IFTTT to send content to my Evernote such as links to my Instagram photos and specific emails in my Gmail account. What is IFTTT I hear you ask? IFTTT is a service that lets you create powerful connections with one simple statement: if this then that. For example: If I post a photo to Instagram (this is the trigger) then send the hyperlink to Evernote (this is the action). 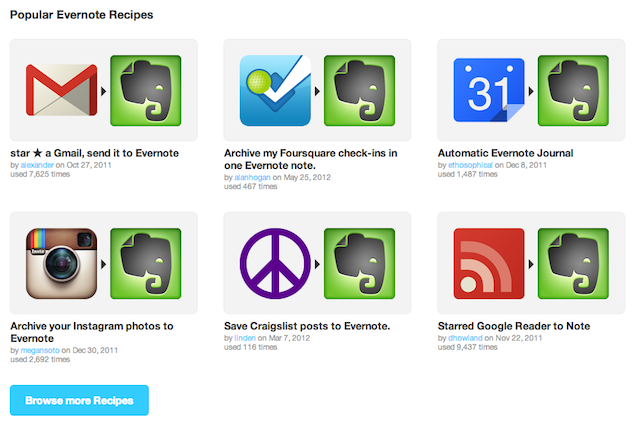 Evernote is a key channel within IFTTT with loads of different recipes available to utilise. As such... its well worth checking out. Secondly... 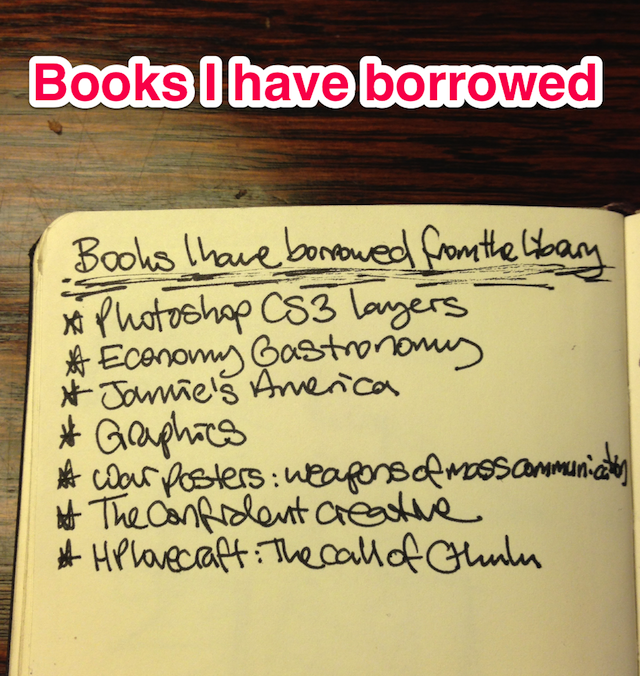 I use the Skitch app on my iPhone5 to take photos of my 'pen and paper' notebooks. I take a photo (above) then crop it and annotate it with some words or tags to make the note accessible. I am then left with usable content (below)... that is if you can read my writing? 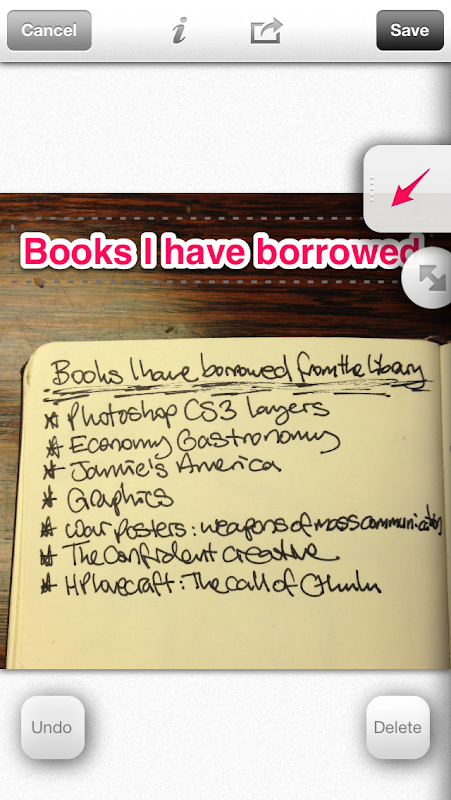 Skitch is a free app and is part of the Evernote toolbox... working seamlessly with the main Evernote app.